Partner with GOGO Charters and get access to your Phoenix charter bus less than two hours from your order. The premier minibus, motor coach and charter bus rental company servicing the Phoenix area. Book your charter bus now. 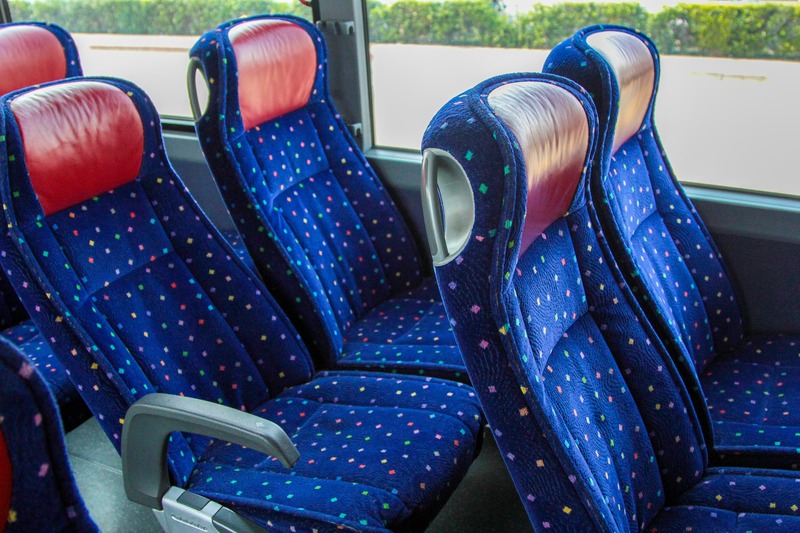 When you&apos;re ready to book your trip, we&apos;ll pair you with the best bus size for your group. Let our staff know which amenities you require, whether you need air conditioning, TV monitors, DVD players, WiFi and more.